As a physical therapist, you know that pain is usually caused or perpetuated by poor posture and movement impairments. When muscle recruitment patterns are faulty, the precision of joint movement is lost. The result is repetitive stress. When we correct movement impairments, we correct the underlying cause of pain. From a physical perspective, that person should recover. Why then do some patients not heal? As a physical therapist you know that stress can exacerbate pain. Mental and emotional factors can sabotage even the best treatment program. But did you know that you can help your patients reduce stress by integrating relaxation techniques into the modalities and procedures you are currently using? Specific techniques to reduce stress can improve the outcomes of your treatment. You can achieve a deeper level of health with physical therapy by integrating relaxation and breathing techniques into your treatment plan. The patient recovers faster, with more lasting relief. And they have a home program that will benefit them for life. A regular program of relaxation and mindfulness meditation creates a space for your patients to clarify their values and re-establish their priorities. It invites them to look at emotional responses that no longer serve them. As active participants in their therapy, they commit to performing their home program regularly. And they are much more careful to avoid those movements and postures that cause pain. By empowering patients to change habits at the physical and mental/emotional levels, you treat the whole person. 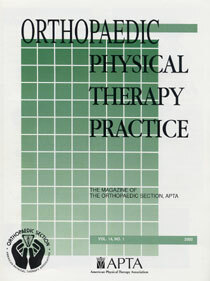 You will find ways to use integrative techniques in your clinical practice when you click here to read my article, "Therapeutic Techniques from the Tradition of Yoga," (pdf) revision of an article published in the April 2002 issue of Orthopaedic Physical Therapy Practice -- a magazine of the American Physical Therapy Association. As a course participant, you will learn how to combine traditional physical therapy evaluation and treatment protocols with techniques that relax the body, focus the mind, and reduce stress. In addition, you'll improve your ability to communicate your diagnosis and treatment plan to doctors and patients in a way that they can easily understand. Learn to integrate physical therapy practice with the timeless insights of eastern traditions and new directions in mind-body health and healing. Use an integrative therapy assessment tool to address breathing patterns, stress levels and quality of life factors. Experience the value of relaxation and breathing techniques to calm the body and the mind and to reduce stress-related pain. Reference an extensive bibliography in mind-body approaches to health and healing. Healing more completely: problems are less likely to recur. Learning how to take care of themselves if the problem does return. Reducing stress and stress-related illness in their lives. Increasing their awareness of movement and the relationship between body and mind. Becoming more active participants in their recovery. 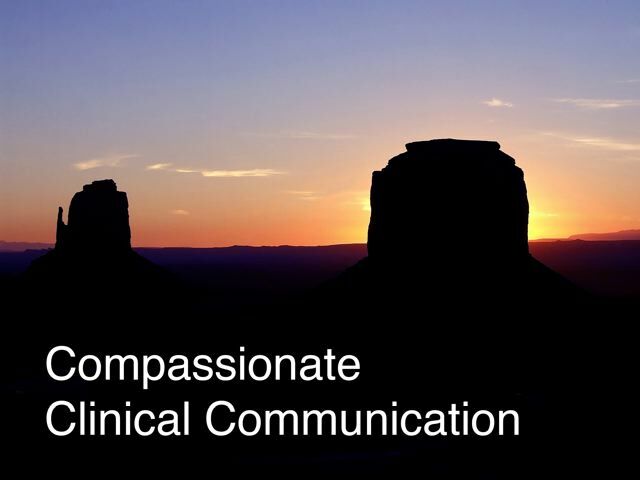 Communication takes on a whole new perspective as you experience a range of techniques to deepen the connection to yourself, to patients, co-workers, and friends. DO YOU WANT TO HOST A COURSE? "Marie Janisse is a very outstanding therapist with many strengths in the area of pain management and postural correction. I have seen her system work with all types of patients: low back pain, shoulder impingement , cervical headaches, fibromyalgia, etc. I have referred some of my most difficult patients to Marie and seen them exit my clinic pain-free." "Marie is the most skilled therapist I have ever worked with. I have had a number of patients who did not respond to other treatments, yet significantly improved after working with her."